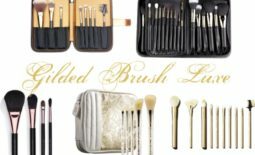 One of my favorite affordable brush brands, Real Techniques, has released the most stunning new collection of brushes. 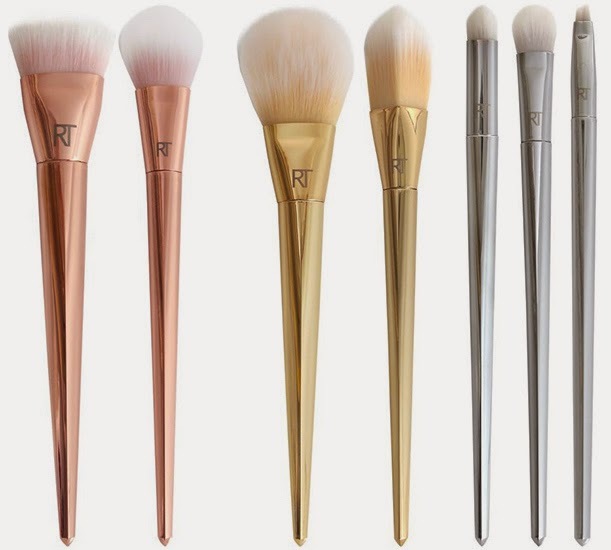 This collection of base, finishing and eye brushes is an Ulta exclusive. 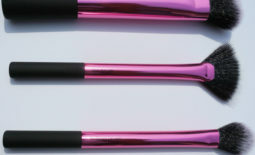 I spotted these brushes in my local Ulta this weekend and they are even more gorgeous in person. 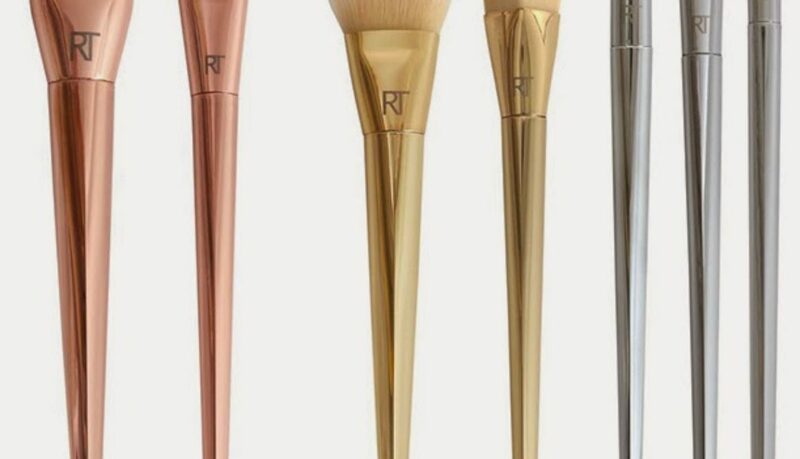 They have a much higher price point than the regular line of Real Techniques brushes but I really love all of the brushes I’ve tried from them so far so I think these may still be worth the price. 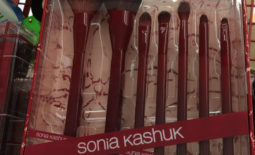 I was in a rush and couldn’t stand in the long post-holiday line to purchase any. 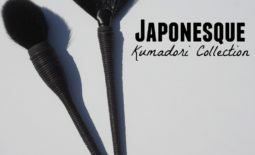 Hopefully I will be able to go back and get my hand on them to a review soon.